It is said that wine drinkers have a 34 percent lower mortality rate than beer or spirits drinkers. The health benefits come from moderate wine consumption like about one to two four-ounce glasses per day. Some studies say that resveratrol, a compound found largely in the skins of red grapes which are the main ingredients of wines, reduces the stickiness of blood platelets, which helps keep the blood vessels open and flexible. Now that's good news if you keep your wine intake on a moderate level. Still, they are far better than the other liquors available for drinking consumption. Though the others would also boast of other health benefits, ther eis nothing classier and more elegant than wine. In this regard, you would be interested to know that the much awaited Grand Wine Experience will mark its 16th year on November 4, 2016 from 5 pm to 1 am at the Marriott Hotel Grand Ballroom. The venue is where the same event was successfully held last year so it would be fascinating to see if Marriott can outdo itself for this year's festive wine celebration. It's a drink-all-you-can from a featured selection of more than 500 wines, beers and spirits from over 23 countries. Matched with a lavish buffet composed of sumptuous dishes, it is still undoubtedly the grandest wine event not only in the Philippines, but also within the entire Southeast Asia. Though I firmly believe no one could possibly taste all 500+ wines within the night, the attendees of the previous years would want to try the ones they haven't tried before. Well, maybe come back and taste the past favorites, but still it would be best if they give the other wines a fair chance to become among their favorites. 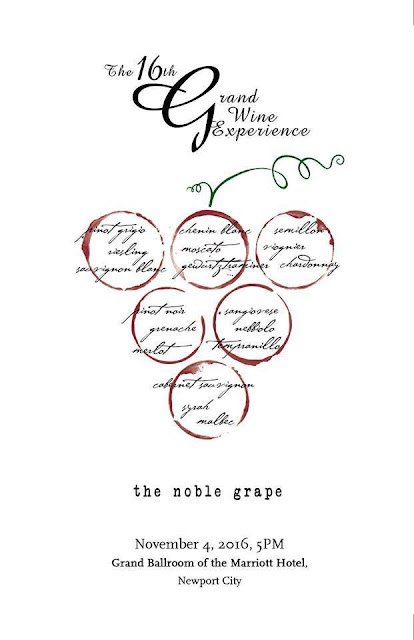 "There are well over 5,000 known grape varieties in existence but only a chosen few that stand heads above the rest and achieve the lofty status of “Noble Grape.” These classic exemplars are defined by their unsurpassed quality, ubiquity across regions and firm reputation. 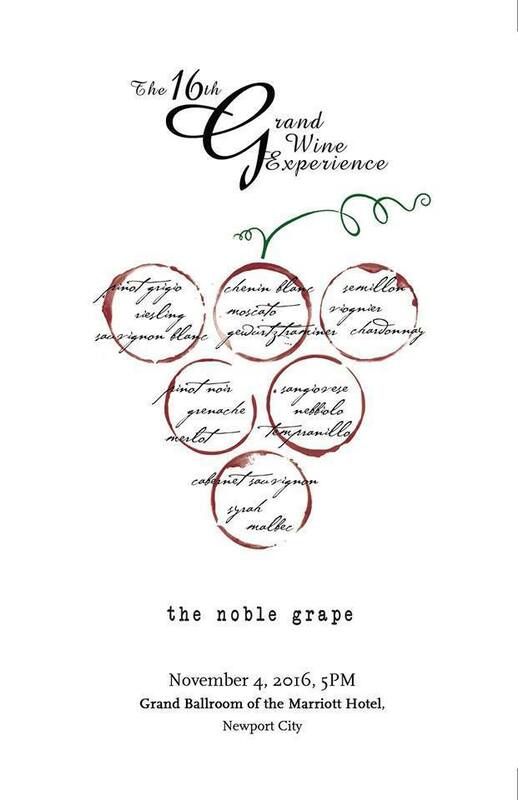 These are also the hallmarks of this year’s Grand Wine Experience." Eduardo Stark (Export Manager, Montes). The hardworking Joseph brothers Bobby, Ralph, Ronnie and Raymond founded Philippine Wine Merchants, of which Ralph’s Wines and Spirits is the retail arm. The Joseph brothers had successfully run the business becoming one of the biggest wine importers and distributors in the country with strong market presence in both on-premise and off-premise sales. Join us as we pay tribute to the grape elite and celebrate in a manner befitting royalty. 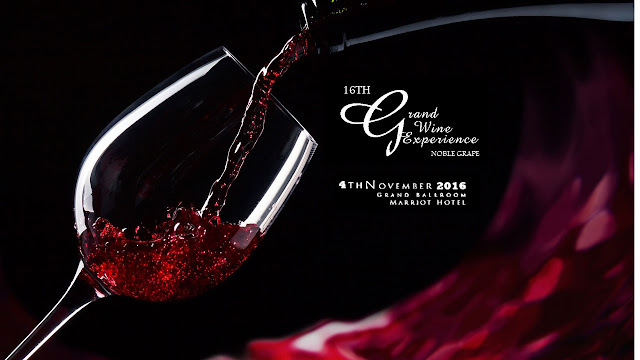 Oenophiles and epicureans alike will bask in the majesty of the country’s most prestigious and most extravagant wine and spirits event. Your red carpet treatment awaits. Ticket price is only at Php 5,000. You may check out their site at http://grandwineexperience.com/ for more information.